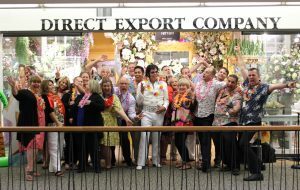 Direct Export’s Destination Dallas showroom is the largest, most beautifully decorated showroom in the Dallas Market Center. 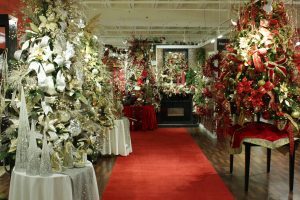 You’ll find 20,000 square feet of holiday themes filled with design inspirations and our full Shining Wonders Holiday Forest. 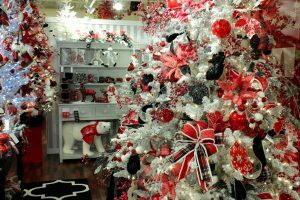 Dallas Market Center is the nation’s largest marketplace of Christmas, harvest, and seasonal products throughout the year. 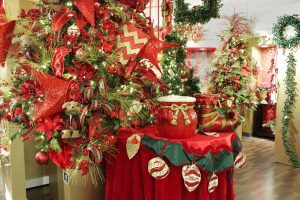 Retailers will discover more than 1 million square feet of inspiring holiday resources throughout our entire campus, from IHDC 2 to the World Trade Center to the Trade Mart. 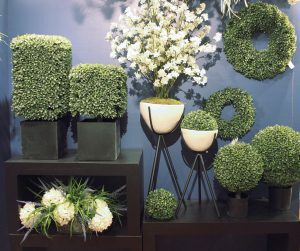 Direct Export’s Atlanta Essentials showroom is our new 5,000 square foot showroom in Building One of the AmericasMart complex. 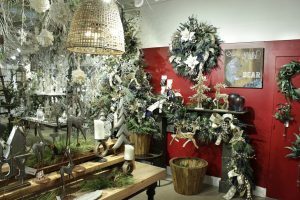 We will feature our Designer’s Excellence holiday essentials displayed in our signature style providing design inspiration for the upcoming season. 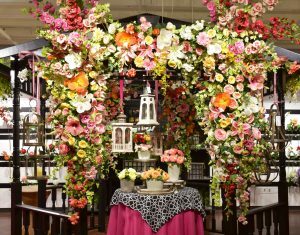 AmericasMart’s unmatched Market experience includes new product introductions, education, events, networking opportunities and more. 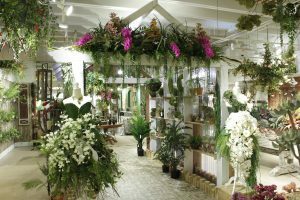 It’s the must-attend Market for retail and design.